The continuation of our Jalan-Jalan Semenanjung Malaysia trip. 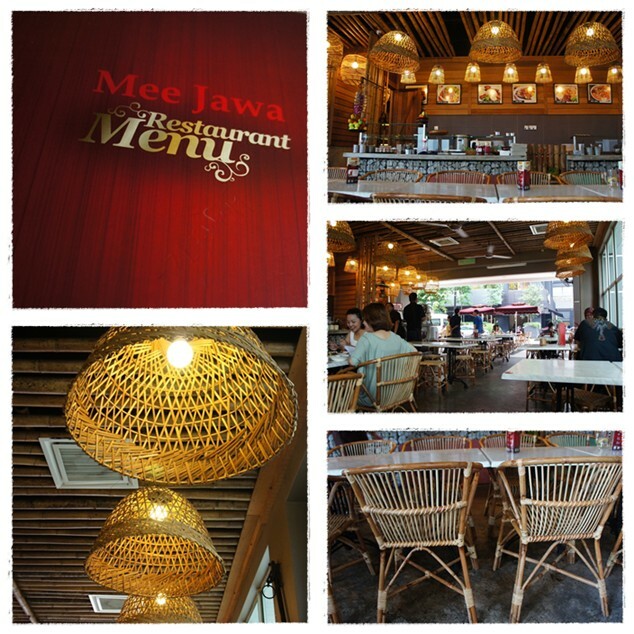 I would love to introduce Mee Jawa Restaurant which is located at Publika. Anyway, let's not drift too far alright. The concept of this restaurant is more to rattans. You can see they use rattan chairs in my picture below. I find it quite interesting as they combine a mixture of old school and modern concept. Mee Jawa is their popular dish as what the name of the restaurant indicates. 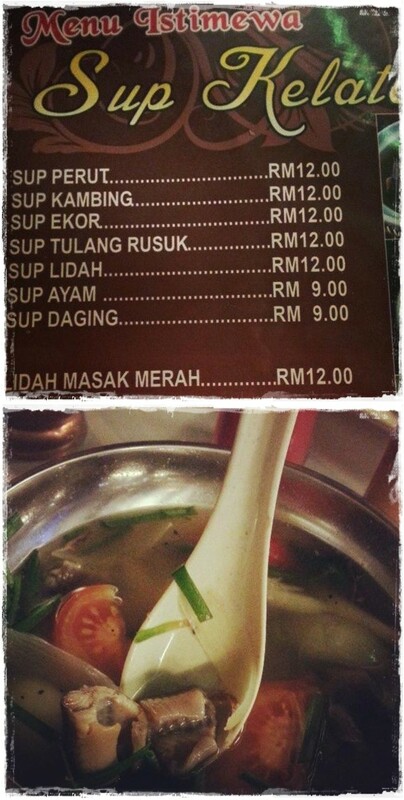 I had a bowl of Mee Jawa that cost RM6.90. The taste was not bad. However the portion was a little bit too small. The ABC looks so tempting! It was super duper sweet too. Diabetes!!! We started our journey to Ipoh, Perak in the evening and it took us roughly about 2 to 3 hours drive from Putrajaya. Let us sing the YMCA's song to welcome these 4 strangers. Let me introduce you peeps YMCA. We were on a budget vacation, so we need to take every possible measures to save as much as we can. For example by staying over at the cheapest hotel. YMCA is located at 211 Jalan Raja Musa Aziz. It is the only real backpacker accommodation which features a cheap and tidy dorm beds and budget rooms. The main reason why we were there was because I wanted to experience living in a dormitory with other backpackers. The price for a backpacker is only RM18 a night per person. So bloody cheap! There goes my dream - wash into the drain. Fortunately, they have a budget room which is also as cheap as the dorm but slightly more expensive. Truth to be told, I don't really put high expectation for the rooms. The price is obvious enough to tell you that - how good can a room be with such a cheap price? That was what I had in mind initially. 20 was our lucky number they say. To my surprise, the room was actually very clean, tidy and comfortable. Mind you, the room was equipped with an air conditioner alright! The most important element for me is that the sheets and blankets must be clean and not smelly, which they have passed the test with flying colors from me. Good job YMCA! We don't have to share beds at all. Each and every one of us were able to sleep soundly with our very own single bed. How cool is that? Super cool indeed! The minus point would be that the toilet is rather puny. Aside from the toilet issue, everything is a PASS from me. Went out hunting for food after dumping all of our luggage into our budget room - YMCA. A place where you must stop by and feast when you're in Ipoh - Nasi Lemak Ayam Kampung restaurant. It is located at Jalan Ali Pitchay and the dishes range from RM5.50 to RM30. The fried ayam kampung is super delicious. Just that, the size of the fried chicken was so small. One must not leave the place without trying their peppery eel soup. For the very first time in my entire life, I actually ate an EEL! The taste wasn't that bad la honestly. But the smell was very strong. That is why they have to put a large amount of pepper to cover up the smell. Picture taken from my instagram. Can you see the tiny pieces of eel? Click the icon below to follow me. Ash: hahaha! but publika got nothing much la. quite boring actually.